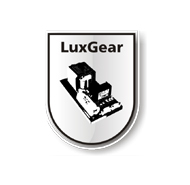 Ballast of LuxGear for 250W HPS & MH bulbs. 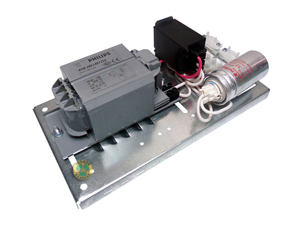 In this ballast are only installed high quality components of Philips. It also has a blocking reactor and overheat protection. Since this type is a opened Model and the components are getting very hot, it should be installed in a cabinet for security.